On June 14th, Cadillac Press published a series of non-fiction essays by author Seth B. Moorhead titled Uncommon Sense. This is the author’s third book, but the first by this press. 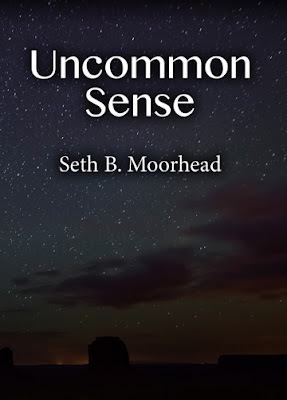 Uncommon Sense by Seth B. Moorhead tackles topics of national and international issues such as the Constitution, children’s rights, football helmets, the stock market, erasing prejudice, and religion. He shares his opinions and solutions for what he feels, after thirty-two years working for the Naval Air Development Center, Douglas Aircraft, Engineering and Research Corporation, and Lockheed Martin mostly in Advanced Design, are problems that won’t go away and will only get bigger. “The topics are very interesting and range from serious thoughts on gravity to comedic views on lawncare. It’s a great read for a broad audience,” said Jaimie Engle who edited the manuscript. This book is available for purchase through Amazon in both paperback and ebook formats. 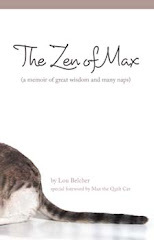 The author is available for speaking via sethbrownm@aol.com. Born in Charleston, S. C., Seth B. Moorhead was educated at The Citadel, the U.S. Naval Academy, Rensselaer Polytechnic and Rollins College. He is an Aeronautical Engineer with an MBA degree. His hobbies are flying, boxing and golf. He became a writer after retirement and resides in Orlando, Florida.